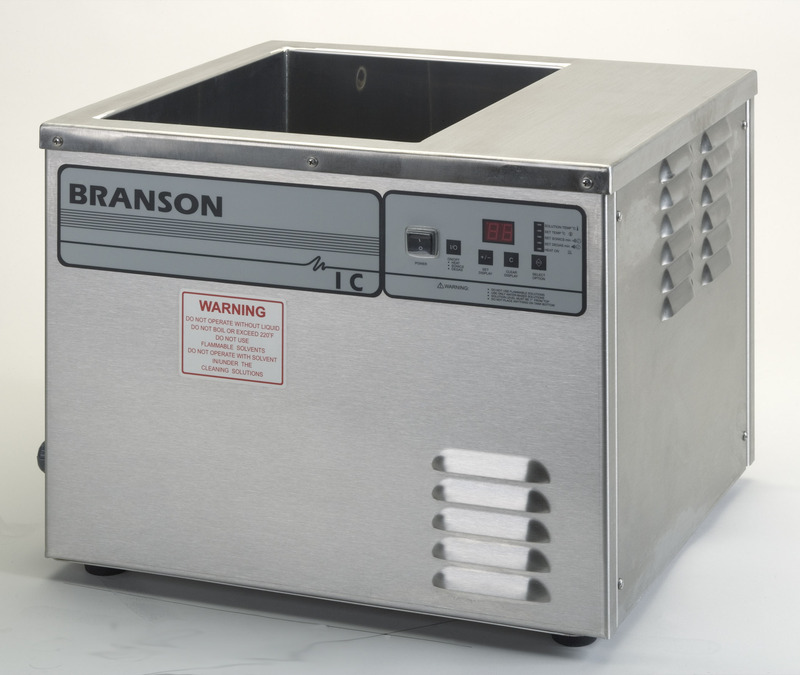 Integrated Ultrasonic Cleaning Systems incorporate 14 gauge, 316 stainless steel construction, a solid state ultrasonic generator, and 25 or 40 kHz industrial transducer to deliver precise cleaning quickly, consistently, and economically. These cleaning systems with their greater power per unit volume can reduce the cleaning cycle time or handle more difficult industrial cleaning applications. They have a microprocessor-control for precise process management.